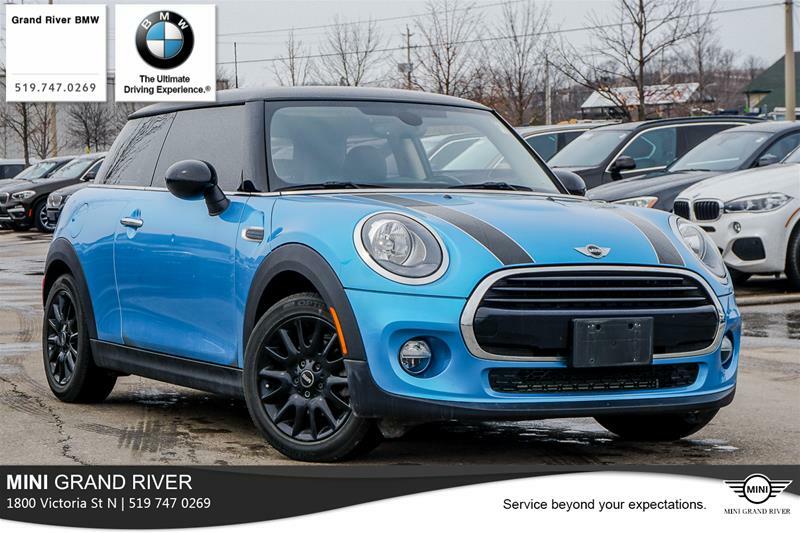 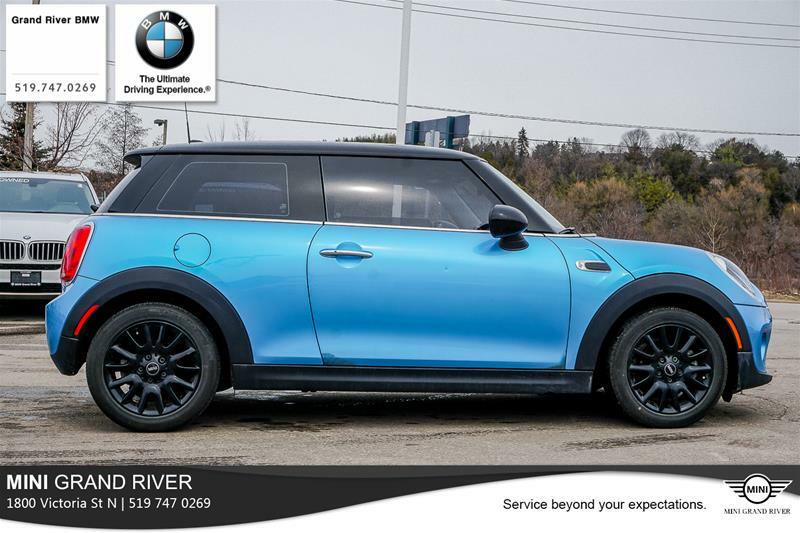 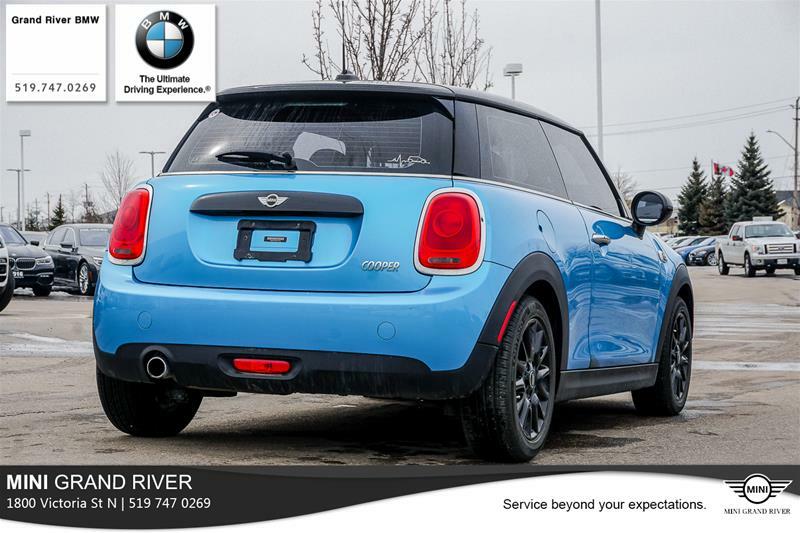 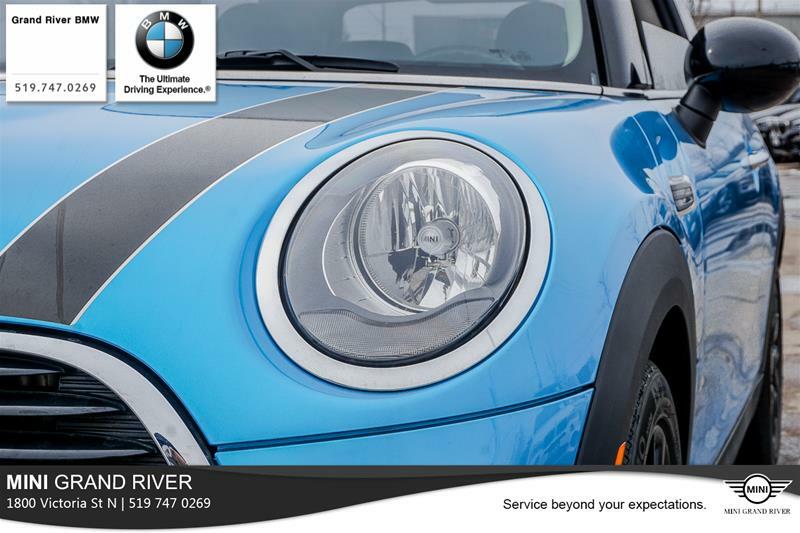 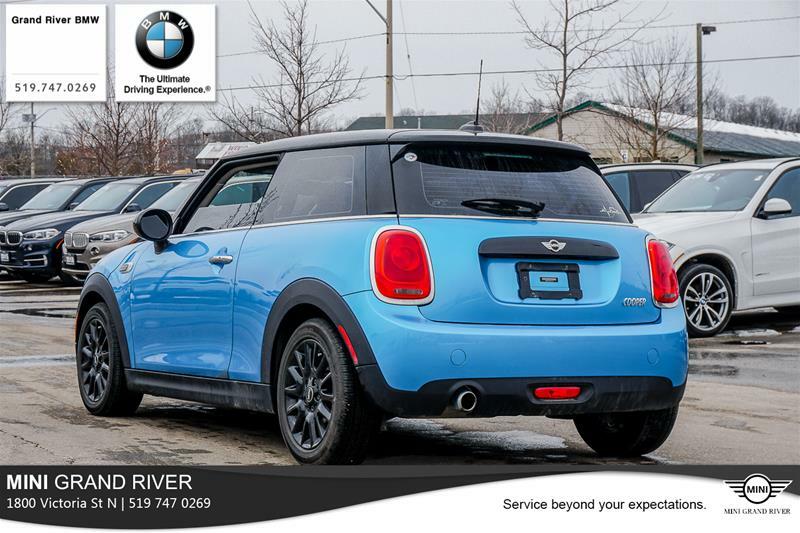 This Electric Blue Cooper 3 Door has just recently come in and it is available with an incredible 0.99% Finance rate for up to 60 months OAC. 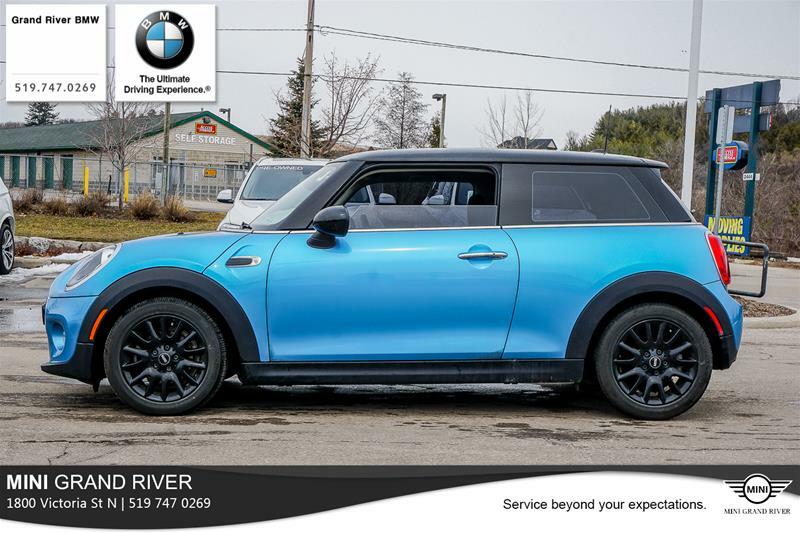 This Electric Blue 3 Door comes in 6 speed manual and is ready to hit the open road with it's Dual Moon Roof, Heated front seats, and Navigation system. 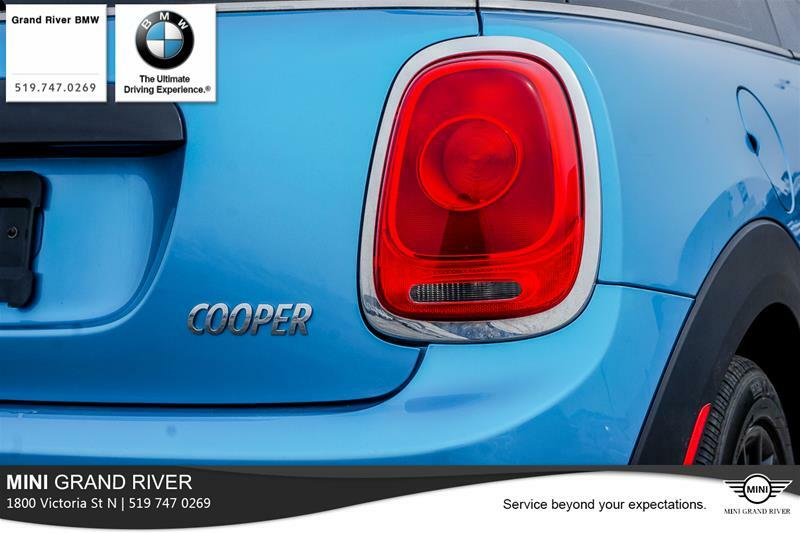 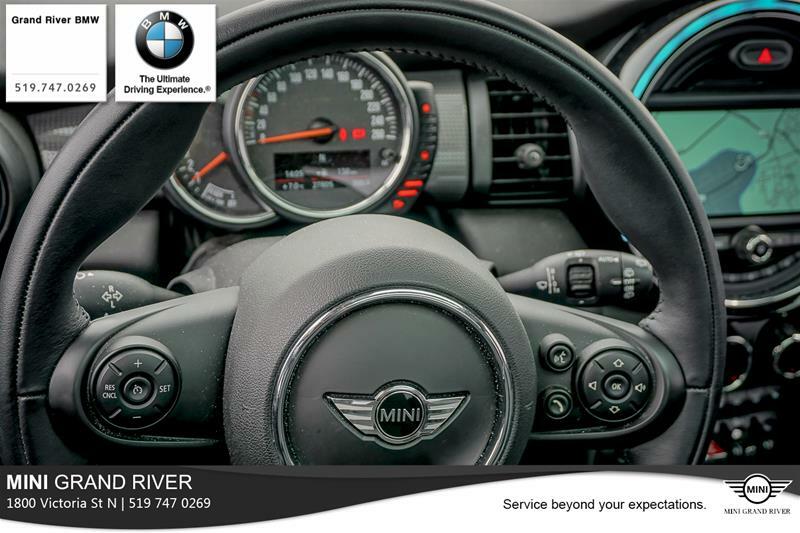 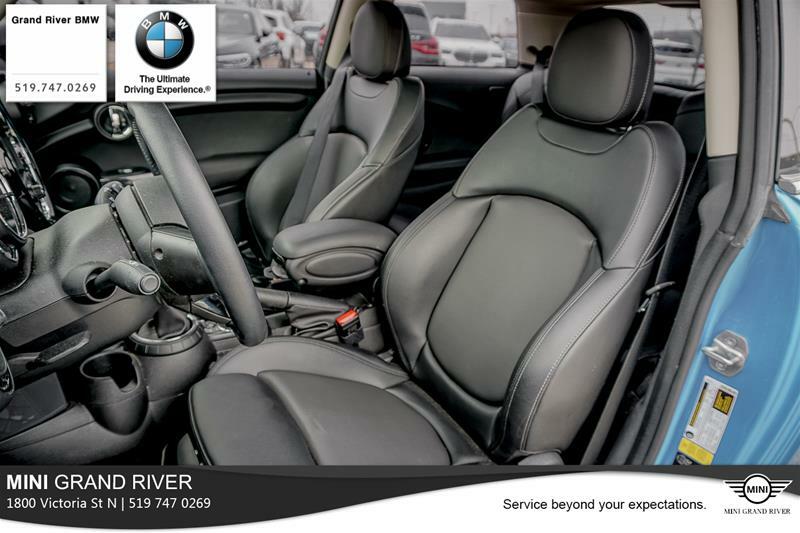 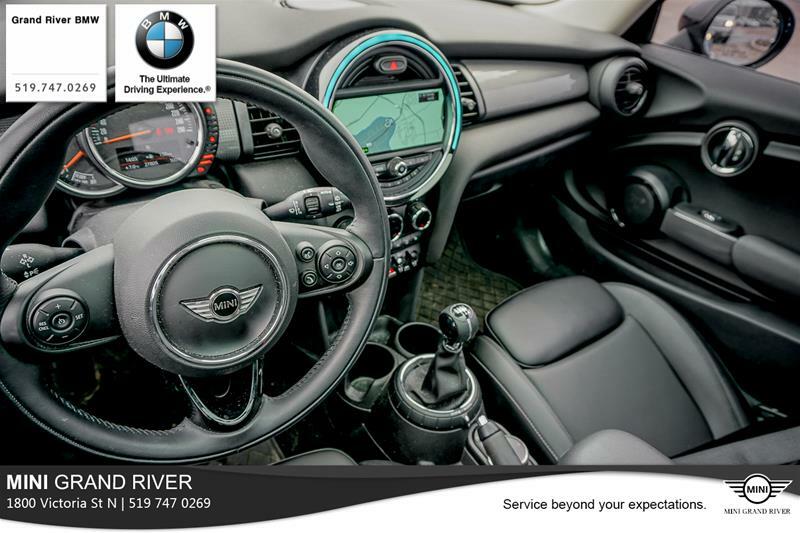 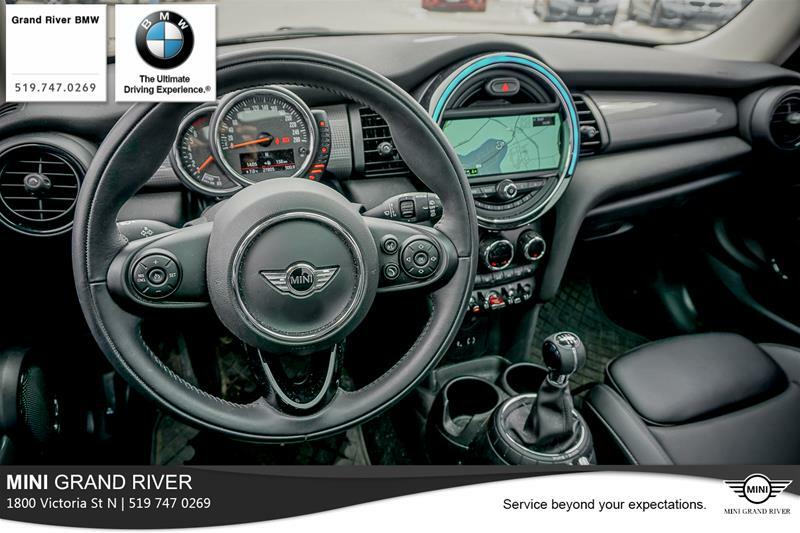 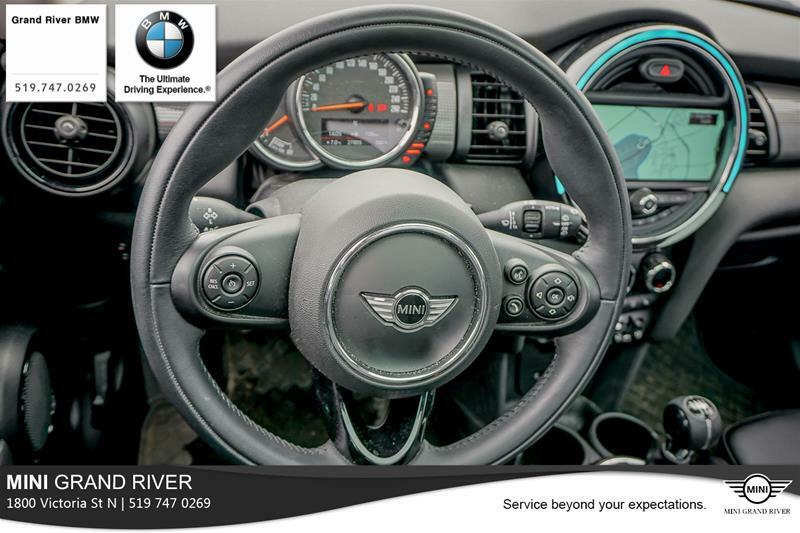 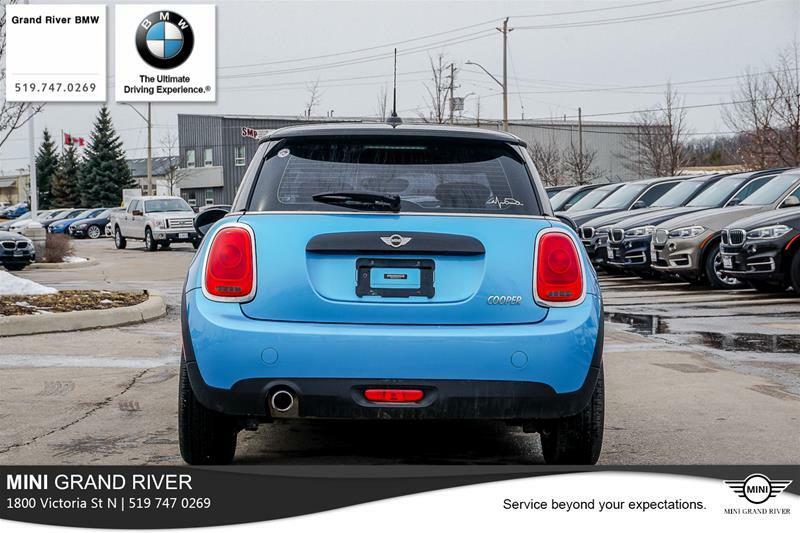 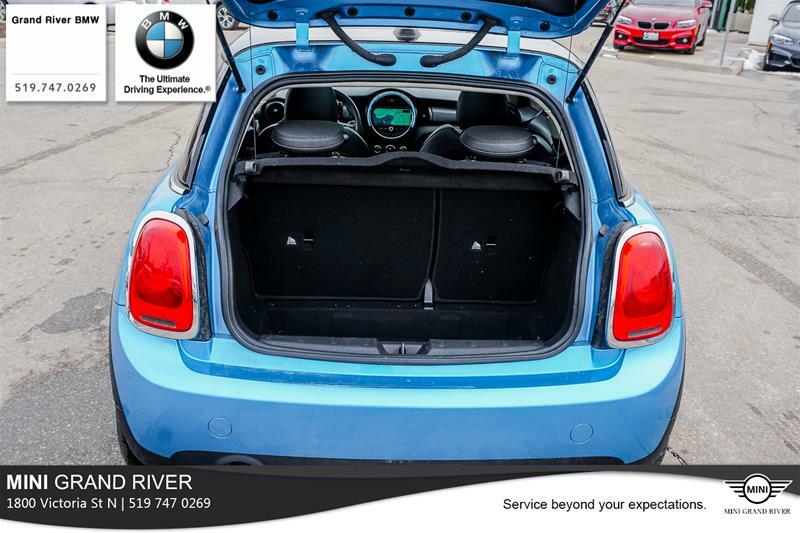 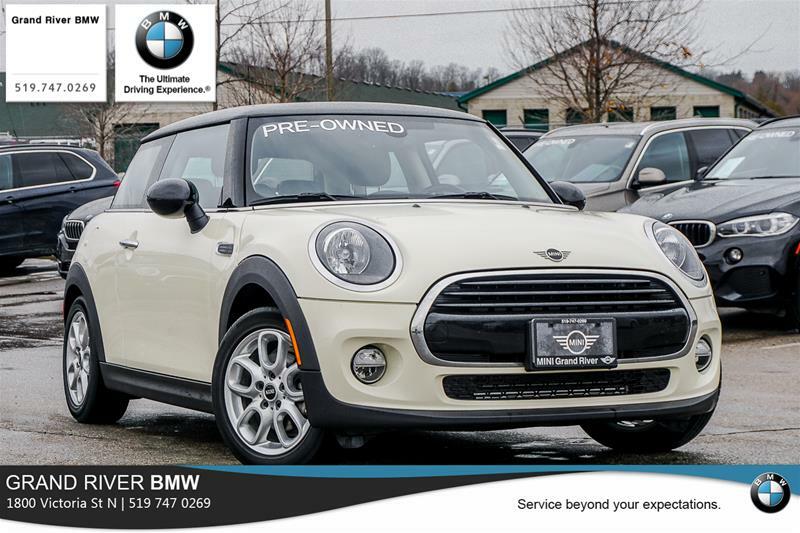 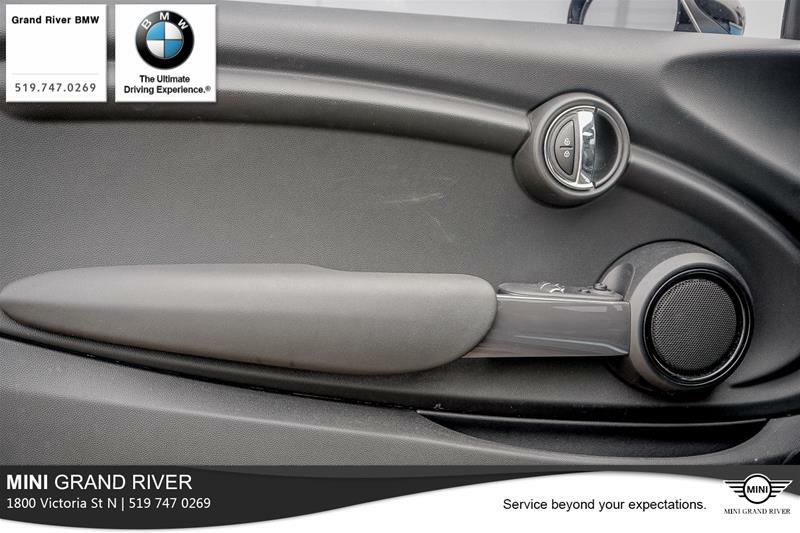 Getting in and out of your MINI couldn't be easier as this 3 Door comes with Comfort Access, Dual Climate Control and sport seats. 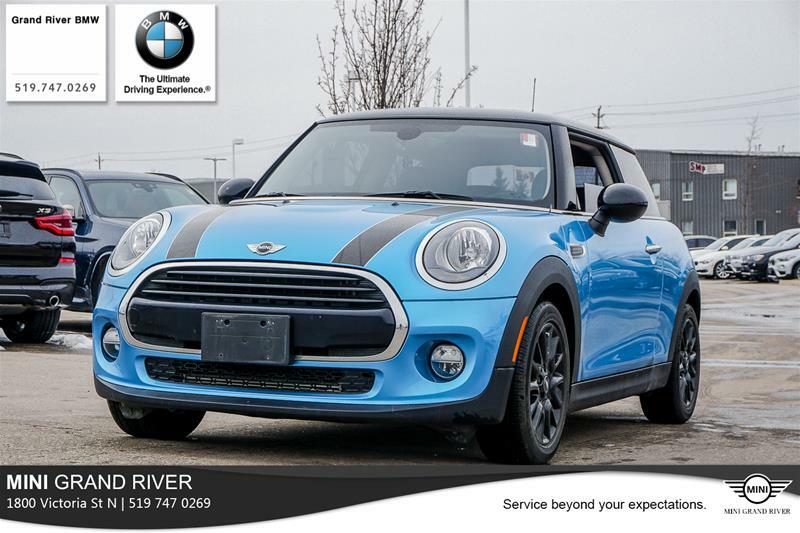 Finished in Black Roof and Mirror Caps this Electric Blue Cooper is ready for summer! 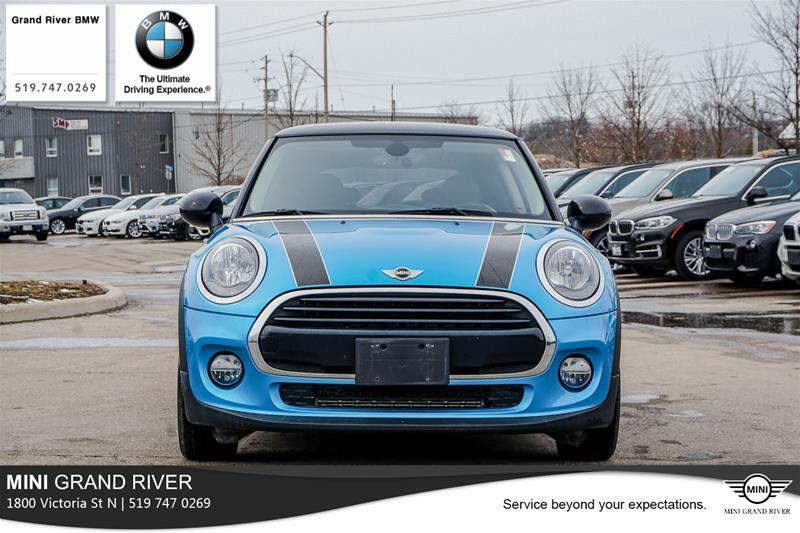 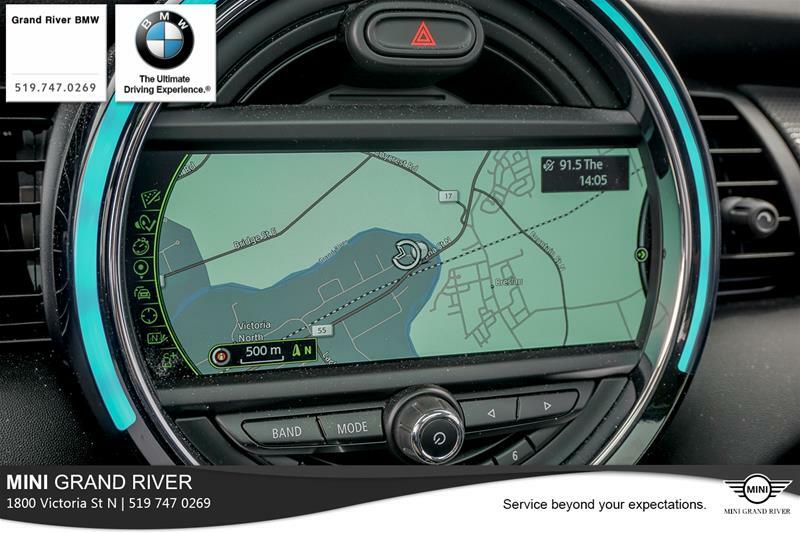 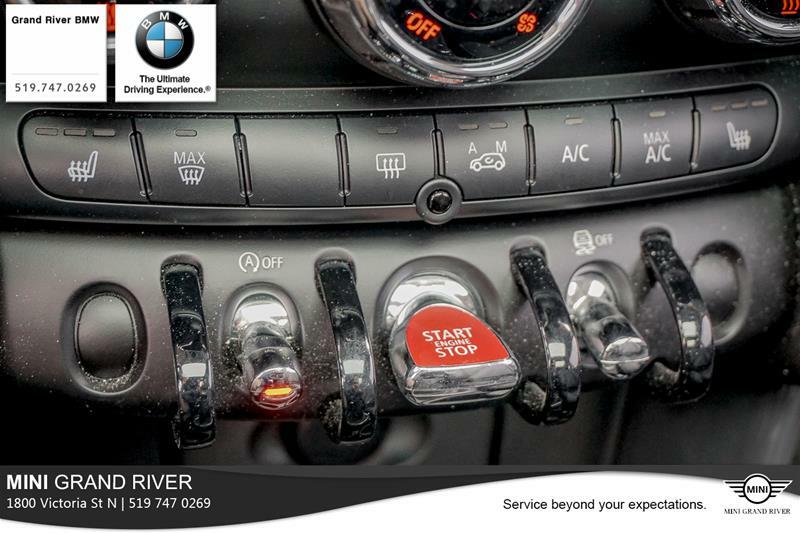 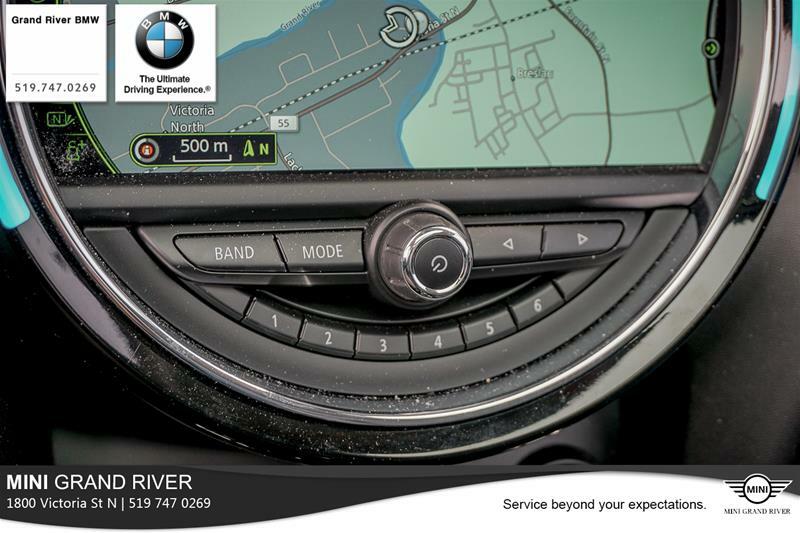 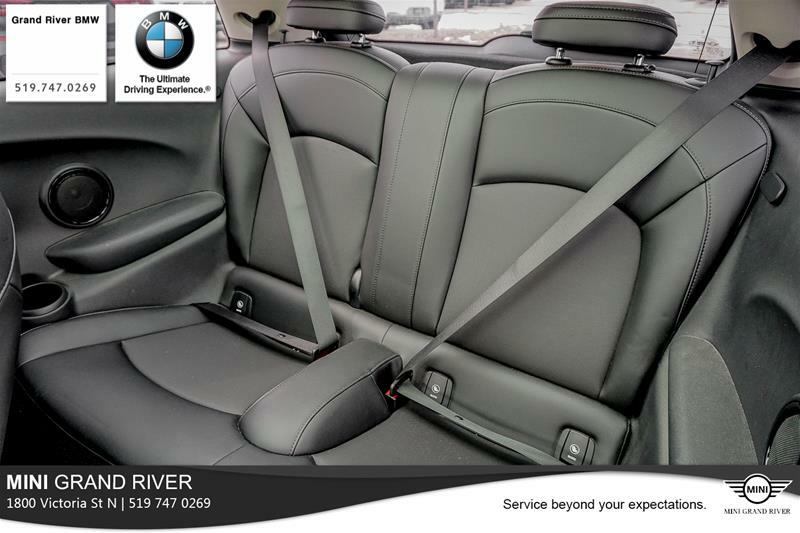 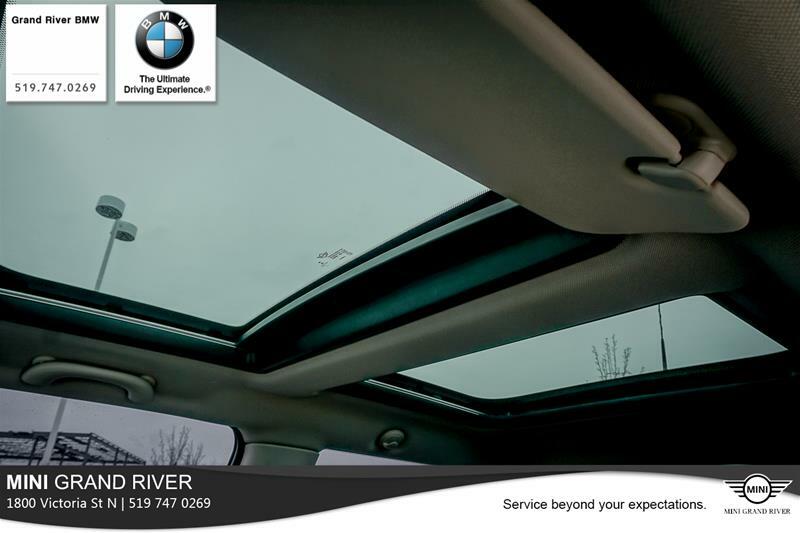 MINI Grand River...Service beyond Expectations.